He said: “Our children and young people only get one chance for an education. 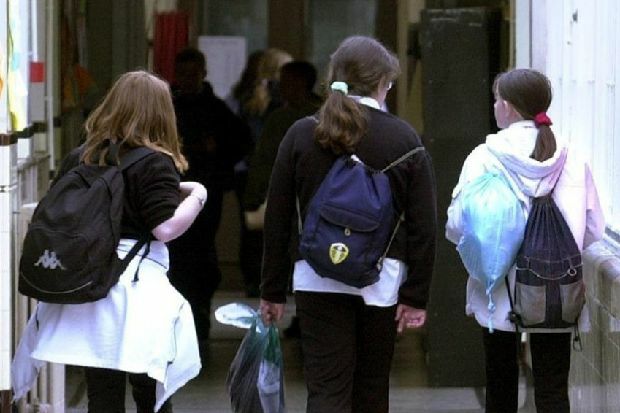 In North Yorkshire, 3,065 additional pupils will need to fit into 1,155 places planned by the local authority, which could make schools even more overcrowded. The data does not include free schools. Education secretary Damian Hinds, said: “Children only get one chance at an education and they deserve the best, wherever they live and whatever their background.